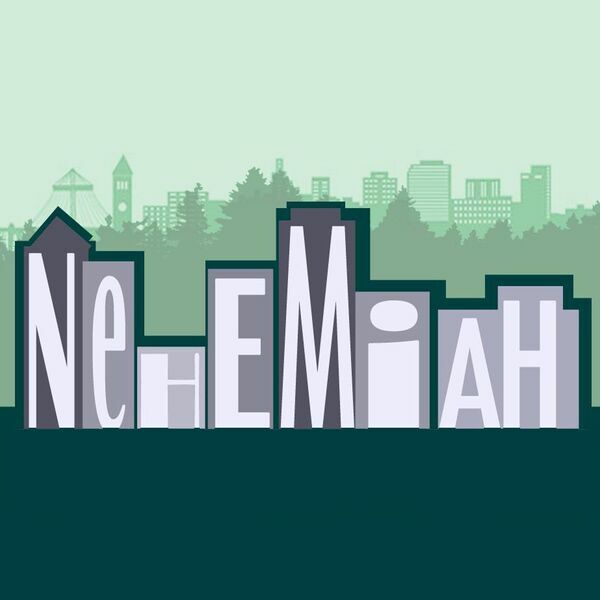 Destination Church Spokane Podcast - Nehemiah: Culture Shift, cont. Description: What creates culture? What is shaping our culture? Once the walls are established, Nehemiah reads Gods word and the people respond to it through repentance and a shift in their priorities. How will this shape yours? What creates culture? What is shaping our culture? Once the walls are established, Nehemiah reads Gods word and the people respond to it through repentance and a shift in their priorities. How will this shape yours?